Car buyers have a lot of options to choose from, but if you have an eye for detail, beauty, and comfort, then consider shopping luxury cars in Toronto. 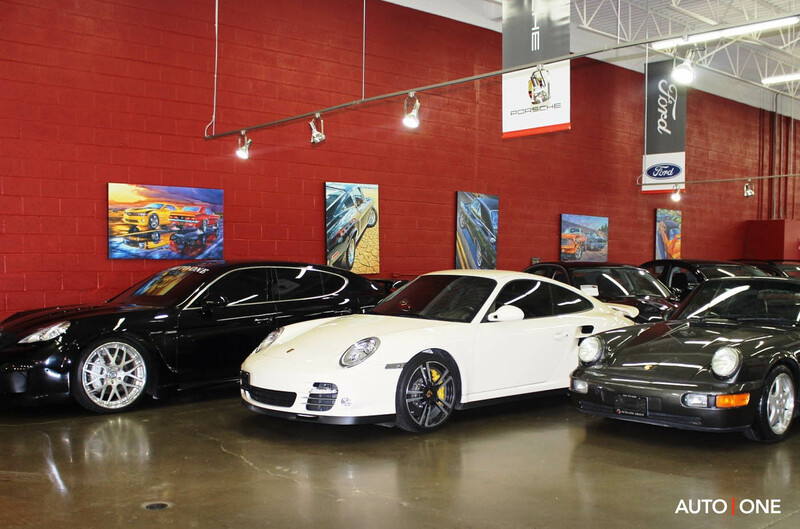 For more than 25 years, AUTO ONE Toronto has been the source for luxury car buyers in the city known as Canada’s car-buying capital. Our salespeople can help you source exotic cars or you can browse the best selection of luxury vehicles available in Toronto. For those who want to lease a car in Toronto, we believe you’ll find the best options available in the market with our programs. We offer quick and easy approvals on all leases courtesy of our in-house capital, which means you can skip the hassle of a long, drawn-out application process. 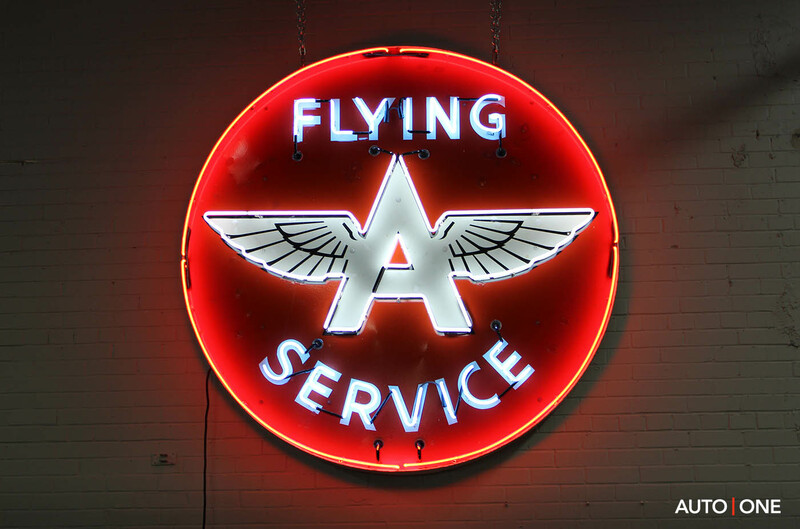 Let us help you get you on the road faster and with less headache than you might find with other dealerships. We offer you a lot of options on car leases in Toronto, including better payment customization, lower monthly payments, and even tax advantages. Why pay taxes on the full price of a vehicle when you can pay much lower taxes on a monthly payment instead? 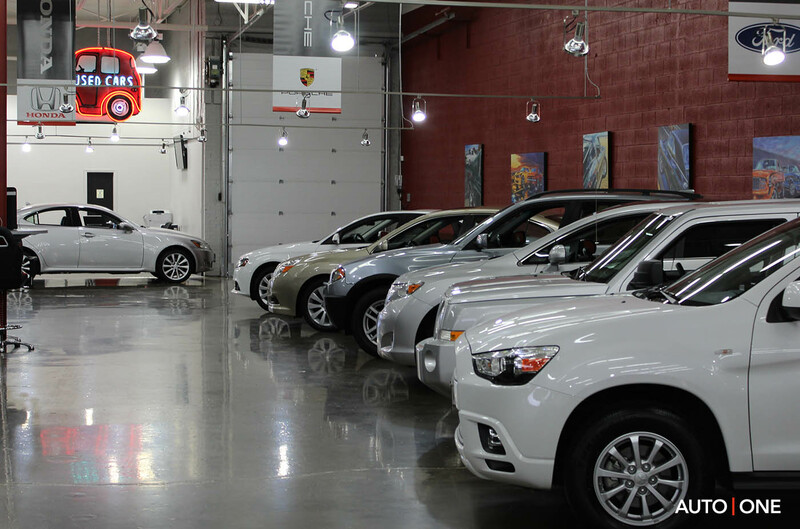 Leasing a car in Toronto also comes with benefits such as less depreciation on your vehicle, the option to write off lease payments if you use your vehicle for business, and the ability to upgrade easier. 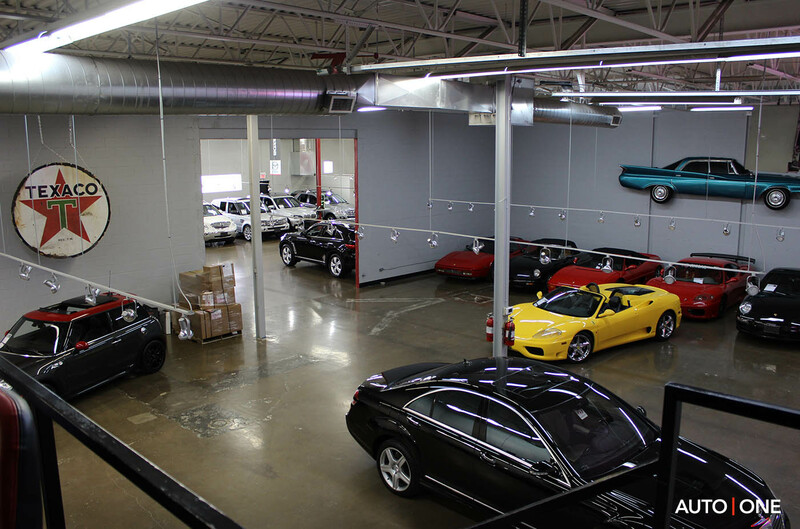 Our leases also enable mid-term and end-term upgrades that get you into a new luxury or exotic vehicle faster than if you were to finance a car over several years and suffer from vehicle depreciation. When you lease a car in Toronto with our program, you can keep it at the end of the lease (if you still feel the love for it! ), trade it in and start over with a new vehicle, or simply return it and walk away. 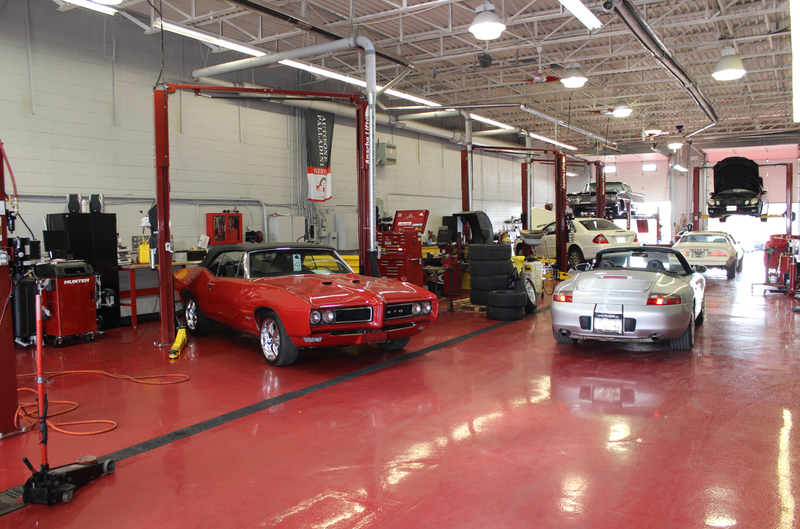 AUTO ONE prides itself on being one of the largest, most customer-centric leasing companies in Toronto. 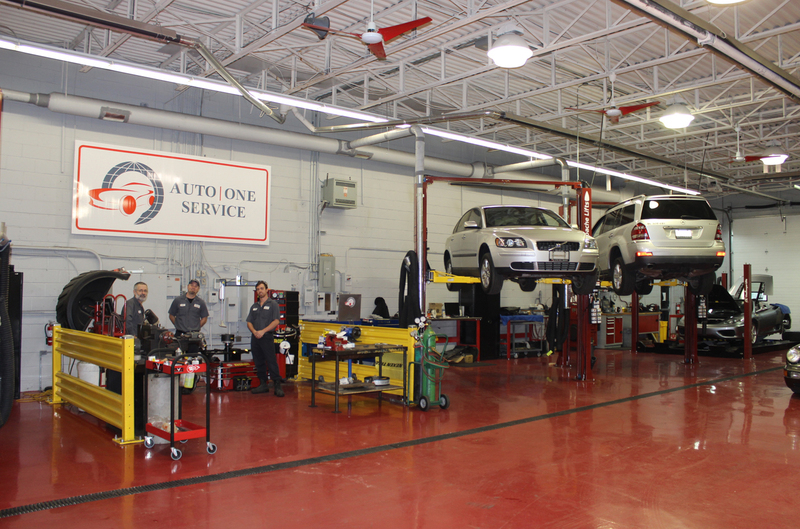 Conveniently located off highway 400, AUTO ONE Toronto hires staff equipped to provide you with professional, kind, and expert service in your search for luxury and exotic vehicles. 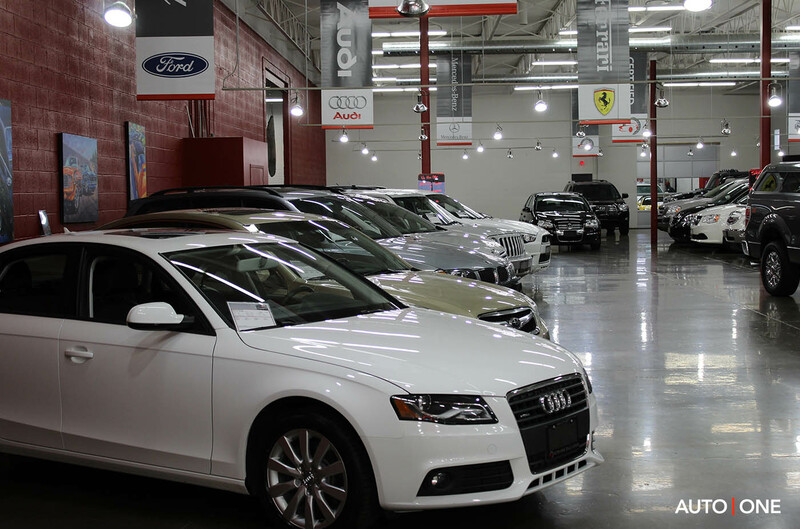 Our salespeople can help you find the luxury or exotic automobile you’ve been looking for, and would be happy to help you find a lease plan that works best for you. 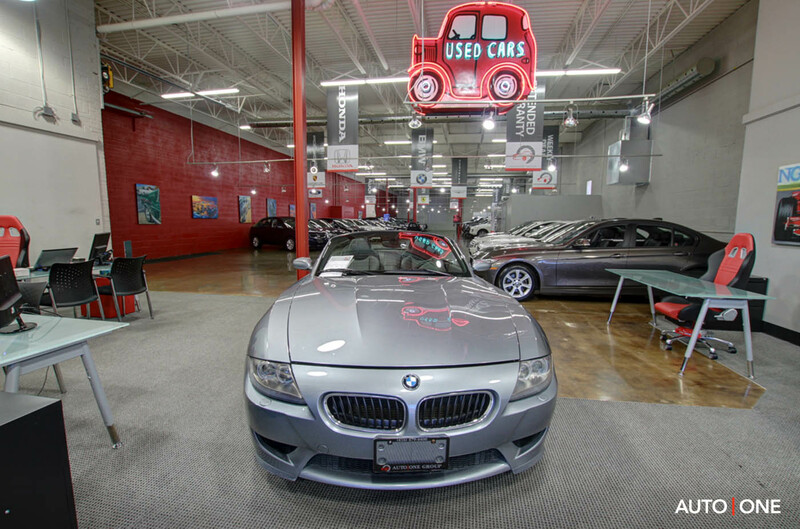 All our auto leases are designed to fit the individual car buyer, and our in-house capital options provide exceptional cash flow benefits and competitive rates compared to outside consumer loan providers. 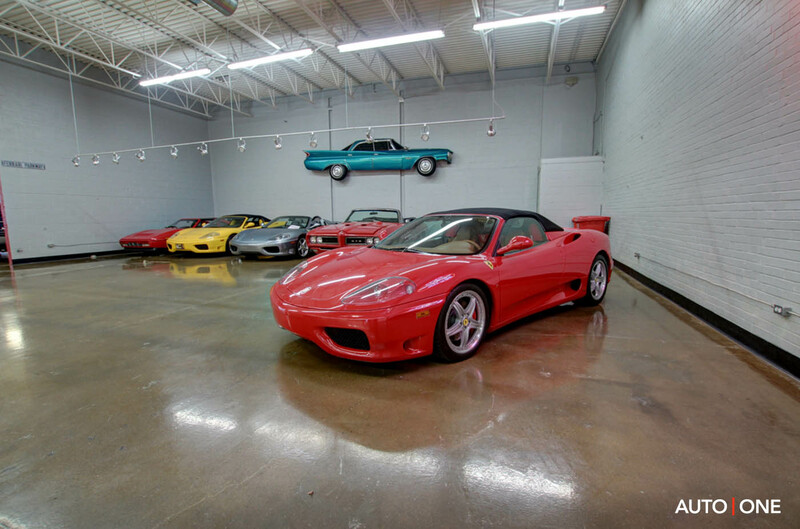 If you’re in the market for a luxury or exotic car in Toronto, the experts at AUTO ONE Toronto can help you find the one right for you. 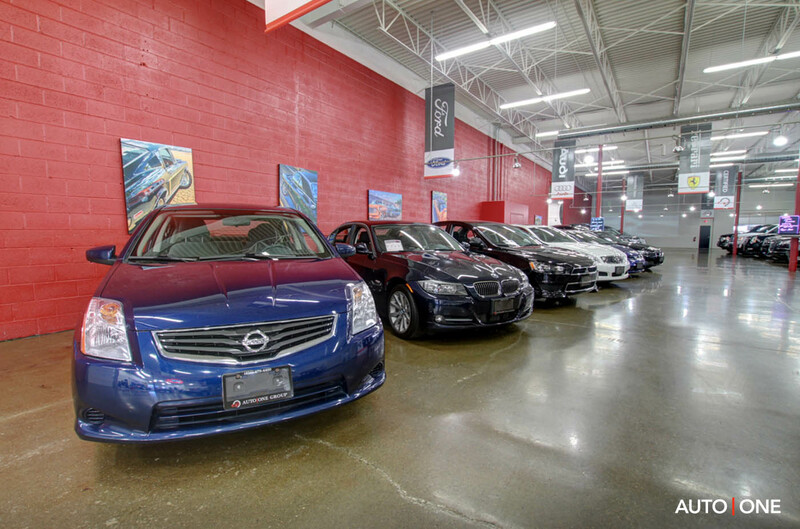 Visit us online to view our virtual inventory, read the experiences of past customers or read through our blog for car buying insights you’ll want to know before making a purchase.